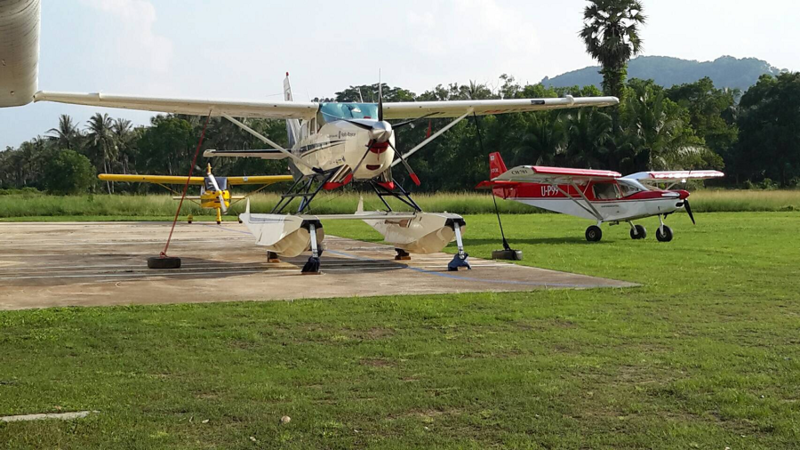 July 4th - 2016 A Cessna 2016 Soloy Turbine conversion stopped off at Phuket Airpark enroute on their round the world trip. 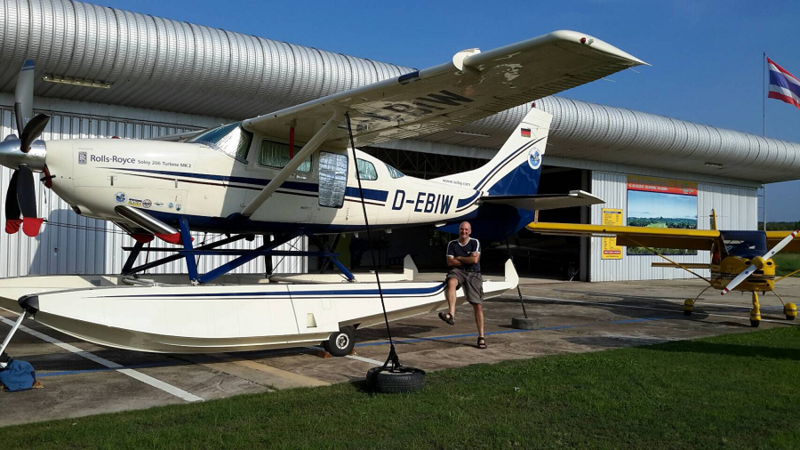 After being denied overnight parking at Phuket International Airport, Interepid Ed, under the watchfull eye of Mike attempted his first grass strip landing at the 600M Phuket Airpark Runway. HS-TOM Jetprop Landing VTSW Phuket Airpark October 2013 from Eduardo Loigorri on Vimeo. 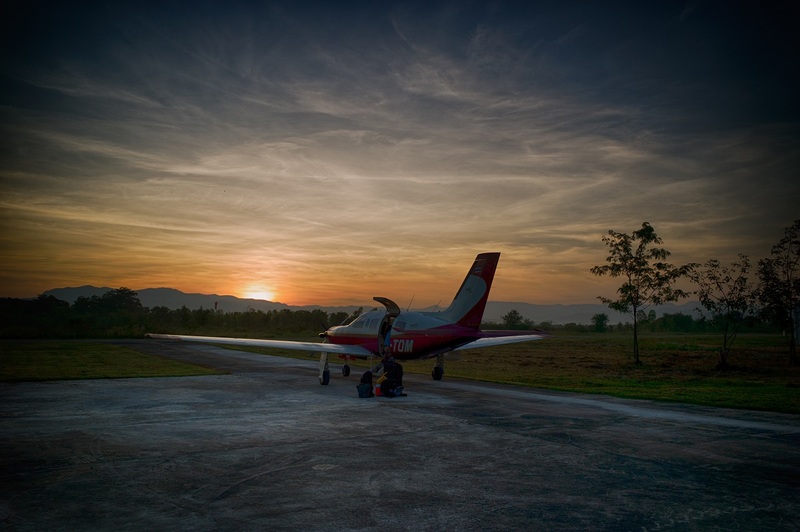 HS-TOM Jetprop Takeoff VTSW Phuket Airpark October 2013 from Eduardo Loigorri on Vimeo. Video courtesy of Mike Wilson. Papa Mike (aka Mike Wilson) and his wife Harriet finally received all the paperwork for their home build CH601. They wasted no time in taking it flying. 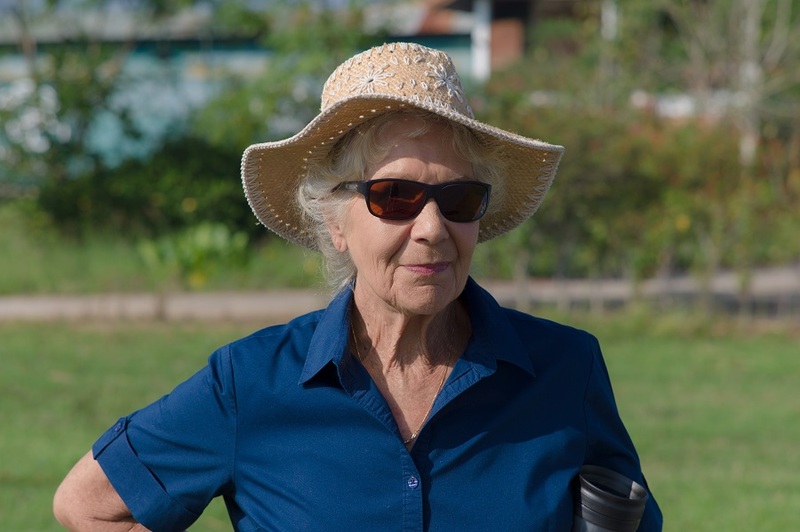 Photos courtesy of Rob Steele. Dawn patrol. - Loading HS-TOM, a PA46-350P Jetprop prior to a flight to Phuket from Nok Airfield. Circa 700 Nm. November 2013. Photo courtesy of Rob Steele. 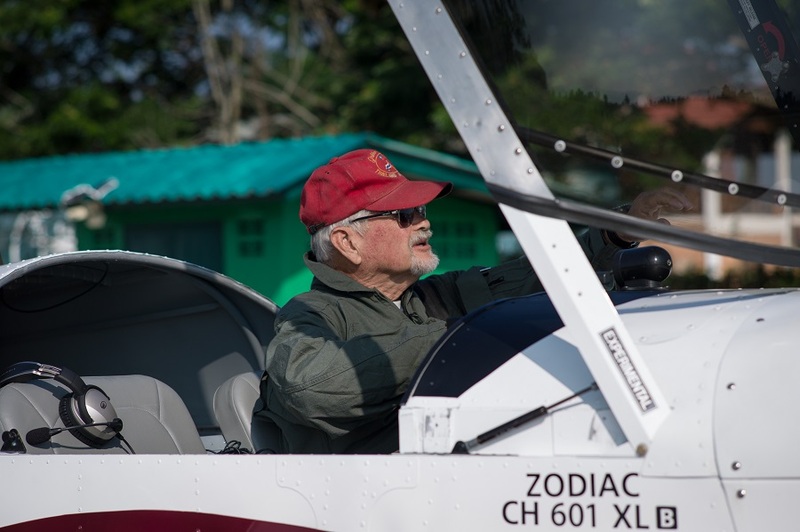 During July 2013, Tony Smallwood gracefully allowed himself to be cocerced back into the cockpit of the Tiger moth, to allow us lesser mortals a chance to fly this magnificant flying machine. Papa Mike Takes his O'l lady for a flight. 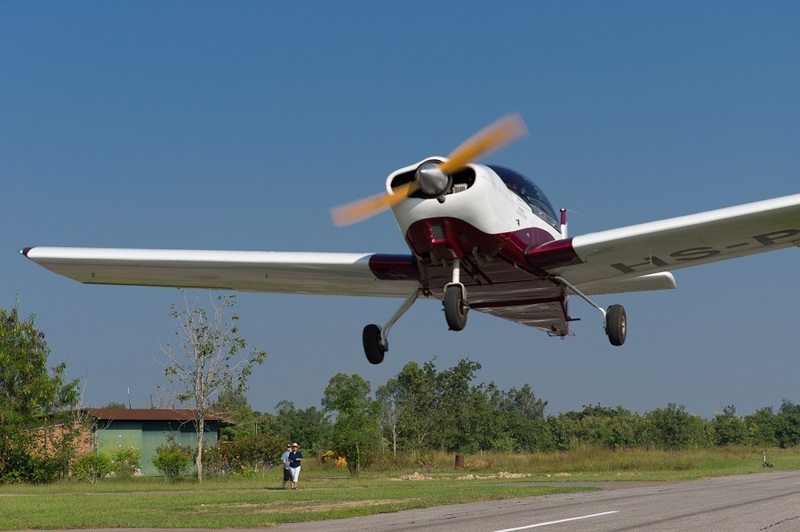 - First Test Flight of the Stinson 108 in Thailand. July 2013. 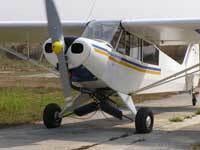 Mike Stinson First Flight July 2013 from Eduardo Loigorri on Vimeo. RC Fun. Local aircraft remote control enthusiasts test out their Remote Control Alpha Jet at Nok Airfield July 2013, before heading off to Switzerland to represent Thailand at the RC World Championships. Alpha Jet At Nok Airfield from Eduardo Loigorri on Vimeo. 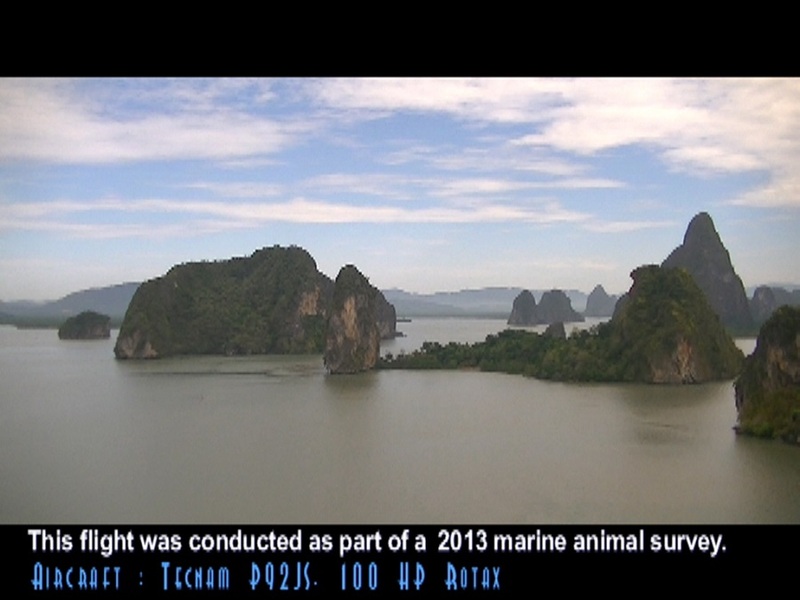 Ed & Tom took this stunning footage of Phang Nga Bay during April 2013 as part of one marine survey flight in their Tecnam. Phang Nga Bay Scenic Flight, April 2013. Enjoy!